YOUTH ATV FOR KIDS 10 AND OLDER. Share the love of off-roading with your kids by starting them early. 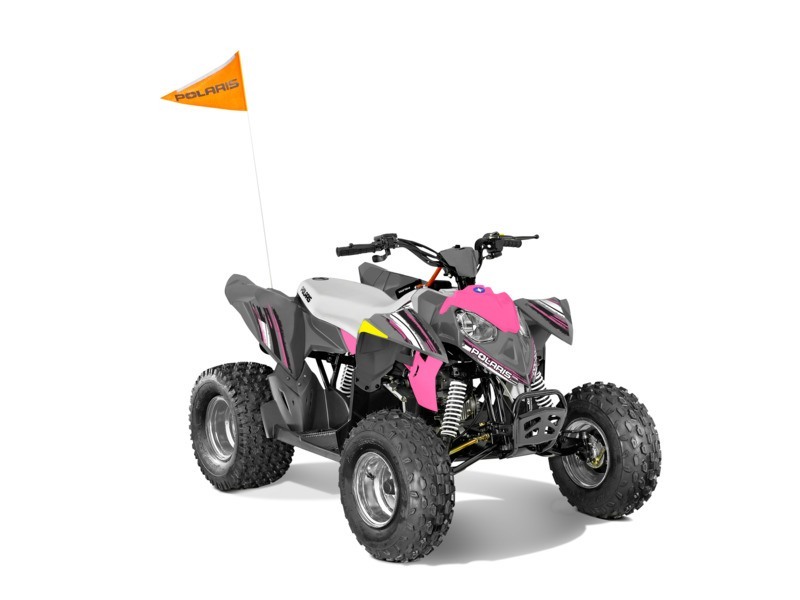 The Outlaw 110 EFI is perfect for young drivers ages 10 and older with adult supervision, delivering reliable performance and standard safety features. 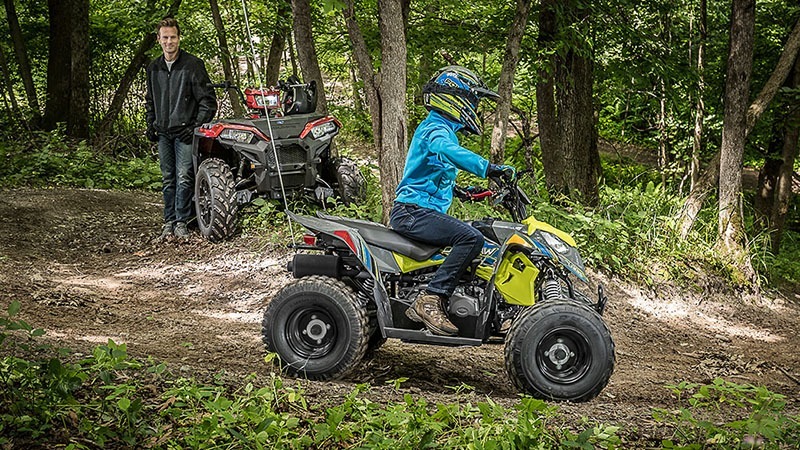 POWER: The 112 cc 4-stroke engine provides the power needed to give your kids the joy of riding along with the rest of the family. 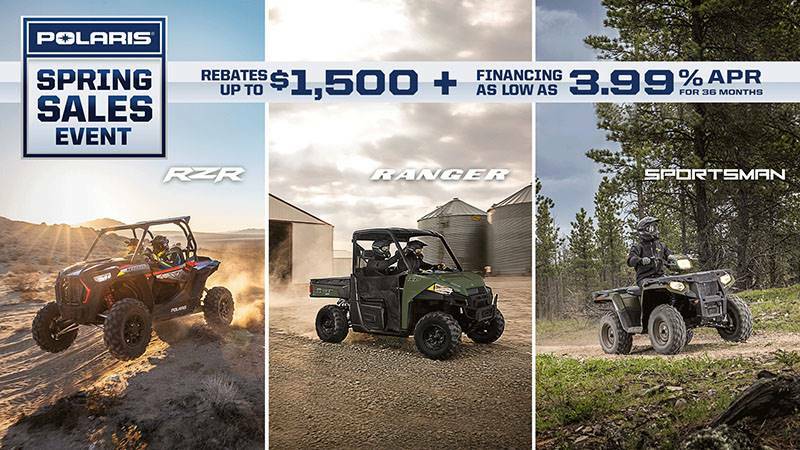 The Electronic Fuel injection (EFI) delivers consistent starting while the electric start makes It fast and easy to hit the trails. 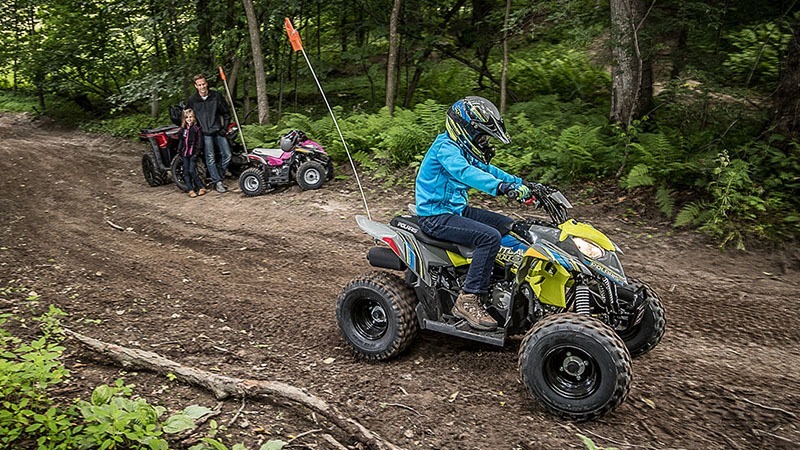 SAFETY FEATURES: Safety is the number one priority when it comes to kids enjoying off-road adventures. 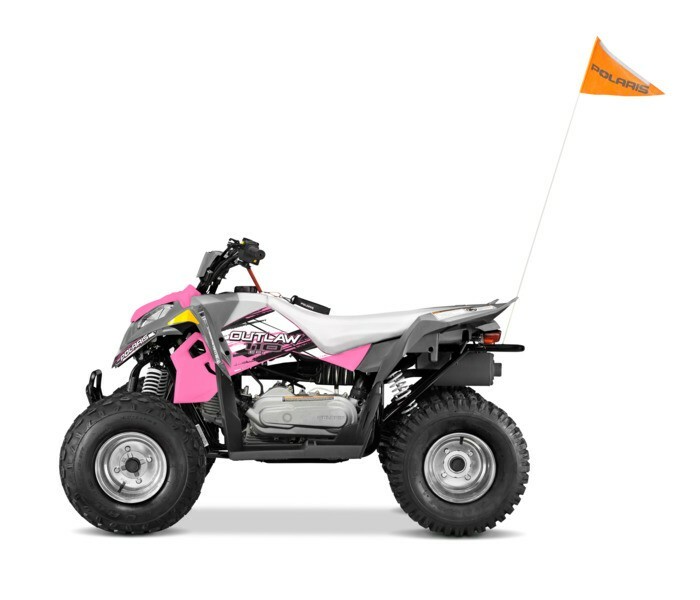 The Outlaw 110 EFI comes standard with one youth helmet, safety tether, daytime running lights, safety whip flag, speed limiting adjuster, and a training DVD.